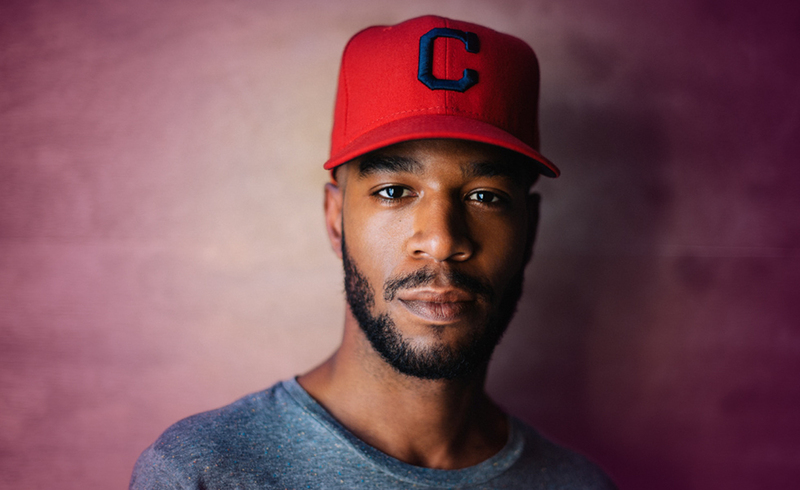 What happened to Kid Cudi? Kid Cudi made a return to the stage last Saturday night after a spell in rehab for depression. He checked himself into the clinic last month and appears to be back on the road to recovery. Depression is something that effects a lot of people and some people just try to move on and carry it. What Kid Cudi did was the right thing to do. He reached out and got help. Depression is a strange illness. Unlike a cold or flu, there are no quick fix solutions, yet left undiagnosed it can be dangerous. Unfortunately, we live in a world where people who can’t cope at times are made to feel stupid. As though there is something wrong with saying “I’m not doing ok”. It is something that we deal with a lot on the psychic line and although we can give people some direction in their life, it is only to show them that there are always better things just down the line. People confuse depression with sadness but for people who suffer from it, the illness is far greater. It can be like a dark cloud which makes the world seem off colour. It’s the feeling that something is wrong, even when it’s not. For those who are suffering, talk to your Doctor. You are a very brave man who has shown others there is no shame in depression. This is the biggest problem with depression and society. Society label it and when you label something, it can add shame to the equation. Welcome back to the stage, you have done your fans a great service. By owning up and telling them, you have said it’s ok not to be ok.
Let’s throw come cards out for you Kid Cudi and see what they are saying for you. This is the card of energy, both mental and physical. The number four is about balance and this has been restored. It takes very little to throw is off the path in life but a lot to get back on board once it does. When you fall, it’s ok to reach out for help to get back on your feet and this is a message you have sent out loud and clear to your fans. Some of who could be suffering from the same thing. You are surrounded by love. Some would think this alone is enough to prevent depression from kicking in but sadly it’s not. Depression is a very isolating place. Your friends and loved ones can stand by you on the journey, but ultimately you need to be given the tools to help yourself. This is where your Doctor rules supreme but never underestimate the support from your loved ones. Misnamed as it isn’t about love or your relationship. The lover’s card is about making decisions which are difficult. They are the kind of decisions that you know you must make, but there are no easy avenues. It is best in a situation like this to just put your head down and charge in. Hesitation will only bring you down. It will not clear anything and it could be the trigger for depression. Congratulations on your comeback, you have taken the first positive step into your future. The year ahead will see you re-evaluating certain things in your life and making changes where you feel they need to be made. We often get stuck in a rut and hold onto things which do not serve us any purpose but to hold us back and bring us down. Positive thoughts and a clear path are what is needed. I feel the new year celebrations will have more meaning to you than most. It’s a chance for a clean slate. A new beginning. It’s about starting again. Previous ArticleHow will Michael Buble ’s family cope?Next ArticleWhat is Alicia Keys protecting her sons from?